Everything you need to know about the best new Netflix shows, you don’t wanna miss them! Our favorite Netflix is undoubtedly the best streaming sites because of its video quality, collection and viewerships. 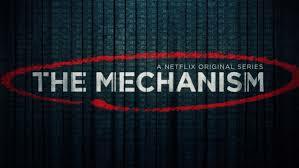 Ask anything; Drama, Comedy, Romance, Thrill, Action and Documentary, Netflix have everything for the different viewers. You don’t want to search for the best new Netflix shows; congratulations, we did the job for you. Here are the 5 best new Netflix shows you should watch. 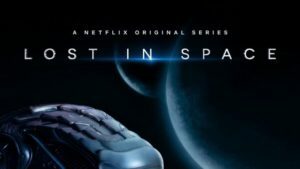 This is for the Sci-Fi buffs, who want to experience the adventure on their couch with a bucket of popcorn. What happens when a family of colonizers accidentally landed on a mysterious planet; you will explore in the coming episodes. How they survive on this planet is going to uncovered soon. The phenomenal special effects and backdrops will mesmerize you. 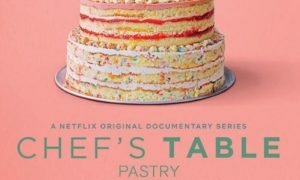 The popular “Chef’s Table” series brings this new season for you. Do you want to meet the people who are very good at making desserts, here we go with Chef’s Table. The perfect delight for your sweet-tooth, don’t miss it. 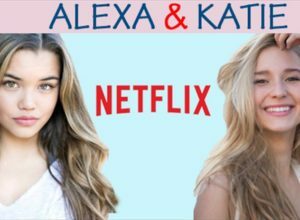 The two teenage best buddies Alexa and Katie, full of life, happening and naughty too. They are eagerly waiting to the start of their freshman year of high school, watch them fighting with the challenges of the daily life of teens. And, the parallel story of Alexa’s cancer treatment. This is a fiction series partially inspired by an investigation of corruption in Brazil’s private and state oil companies and construction companies. This is loosely inspired by true events, to give you a nailbiting dose of thriller and drama. This is an Australian television comedy series is the adventures of Audrey. Her struggle of motherhood and being a new mom in the group, how she deals with sleeplessness, shifting relationship dynamics and her commitment, all fun is for you. The funniest, yet the truthful tale of a new mom will bring the smile on your face. And don’t forget, we’re frequently updating this list with upcoming shows, make sure to check back here to see what’s just landed for you!